It was a line. Now, it's a circle. 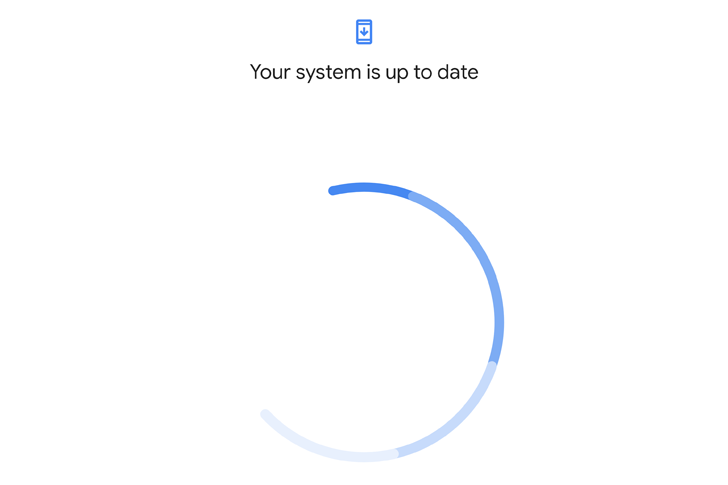 Hey @ArtemR I just noticed that the System Update Screen on my Pixel XL looks somewhat different. 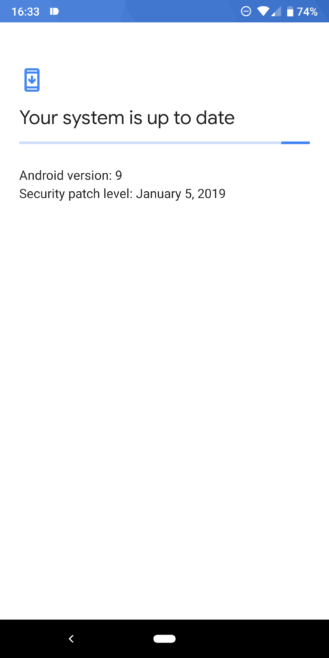 Most of you will likely see the old animation still, as the new one appears to be showing up only for select users running Play Services 15.0.85. A server-side update for a check for update animation; if this isn't a sadistic sign of the times we have come to, I don't know what is. 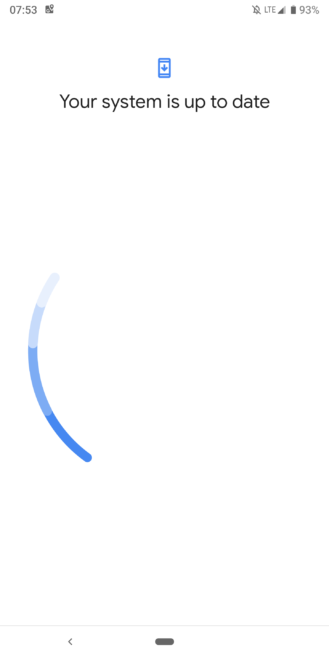 Now, if you'll excuse me, I'll go pour myself a glass of wine and ponder whether this is a vicious circle, a never-ending "loading" animation, or an animated representation of you running after the update but never catching it. This post was updated to add the animation recorded by @SHaderecker.